CPK Birthday Treat ~ Philippine Freebies, Promos, Contests and MORE! 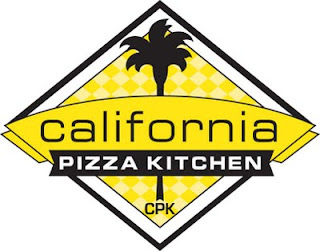 California Pizza Kitchen Philippines has created the CPK Birthday Club to let the customers enjoy a birthday treat on their special day absolutely FREE. Celebrants will be given a special "for-me-only" treat and get to choose from any of the featured birthday dishes: spaghetti bolognese, tomato basil spaghetti, classic caesar salad, and Thai chicken satay. The Club is open to all members of the CPK Philippines Facebook fanpage, aged 11 years old and up. Send an e-mail to birthdayclub@cpk.com.ph with your full name, date of birth, contact numbers, e-mail address, and the CPK branch where you want to claim your treat. Not yet a member? Simply "Like" the CPK Facebook fan page and email to be included in the membership. To claim your birthday treat, visit the branch you stated anytime during your birthday month. Make sure to bring a print-out of your registration and a valid ID with your name and date of birth.